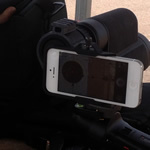 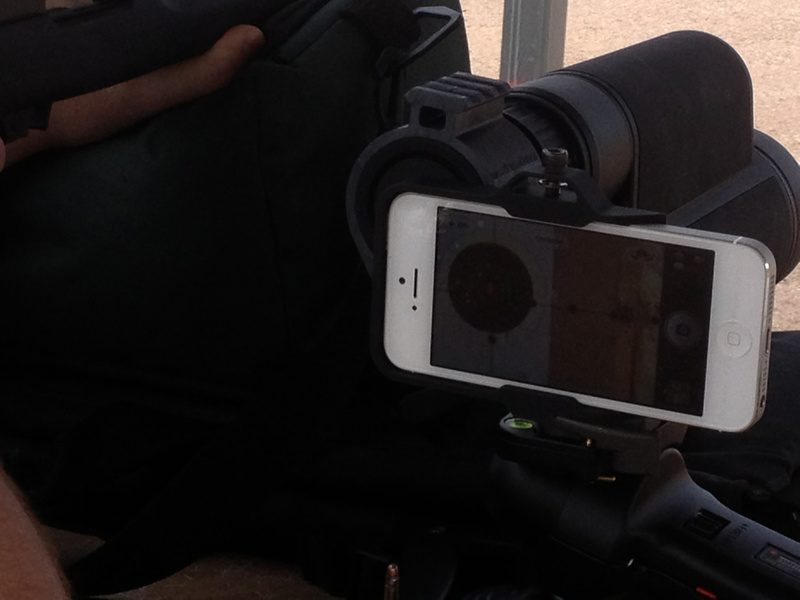 MINITS iWitness can be mounted directly to a riflescope in order to record the whole shooting event using the Smartphone display screen as the sighting device! 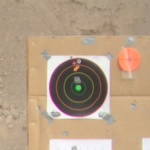 "I was impressed by the ability of this system to take video at five miles plus and the ease of taking pictures of targets when shooting at 600 to 1400 yards. 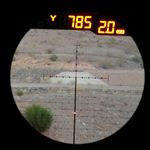 The applications for this system are only limited by one’s imagination. 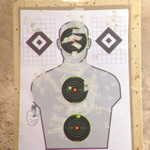 From sending real time video of real targets over Skype, to documenting pictures or video of targets you have shot at different ranges to review later. 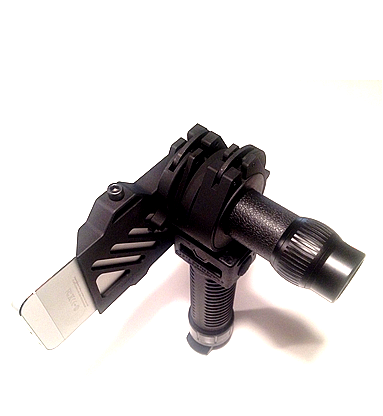 This is a great product shooters need." 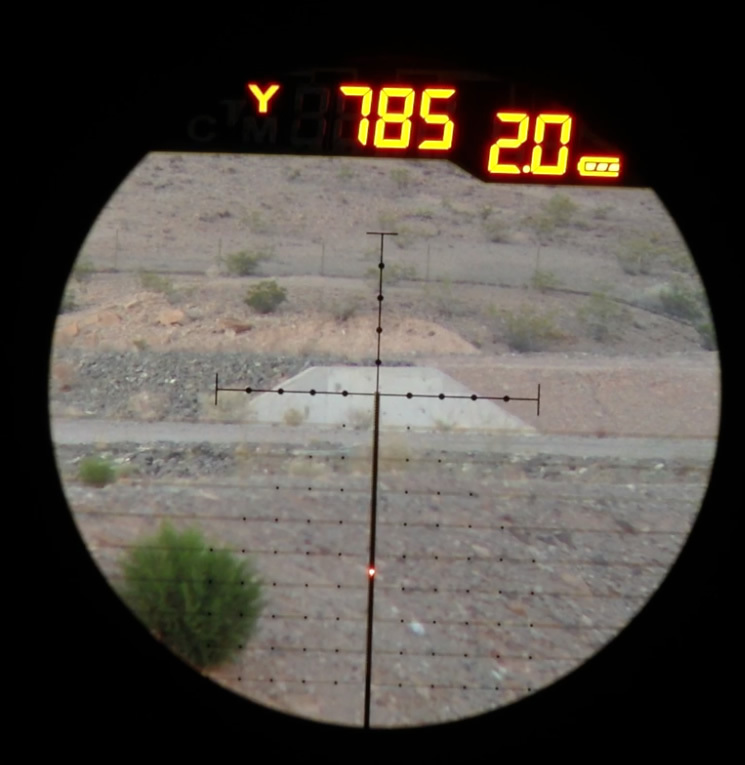 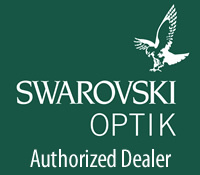 Suddenly a 60x spotting scope becomes 300 power capable! 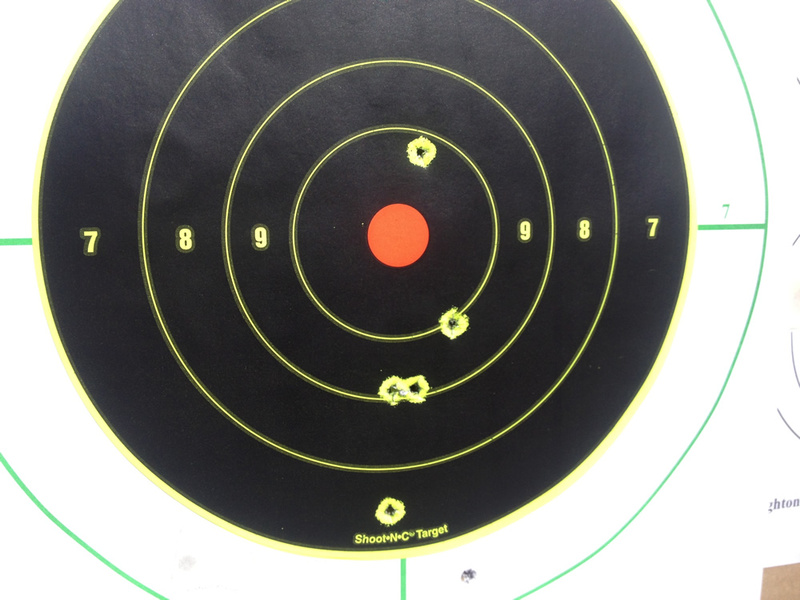 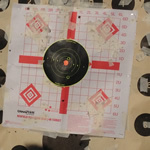 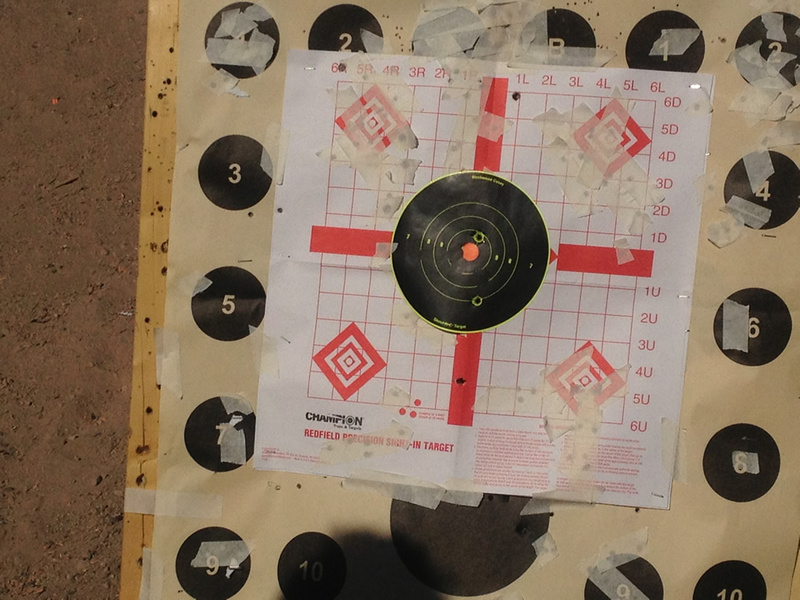 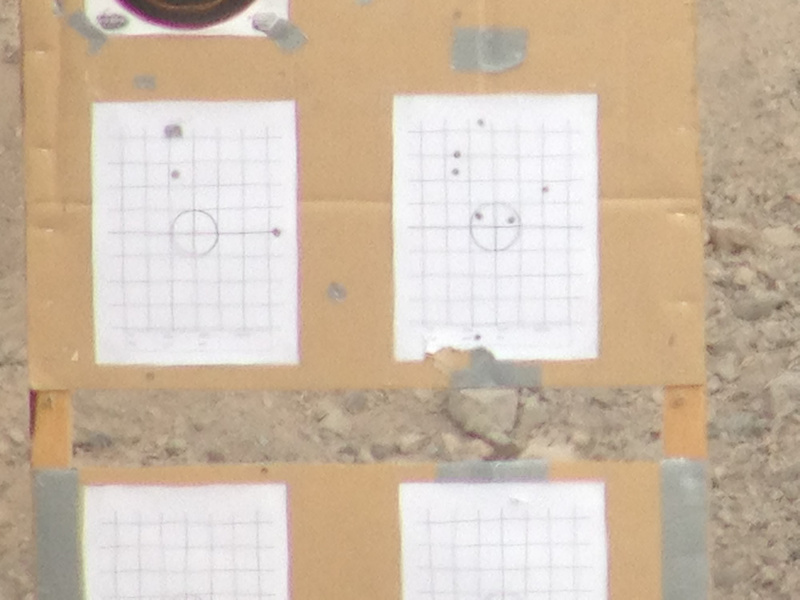 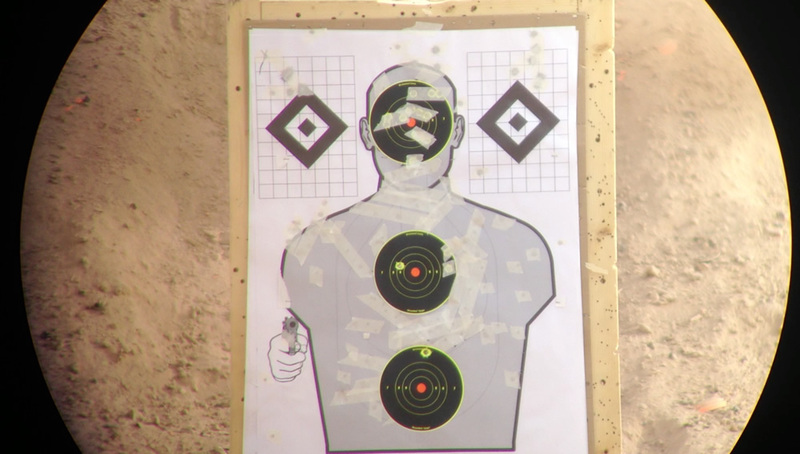 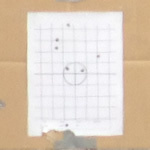 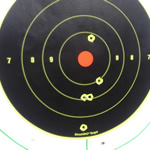 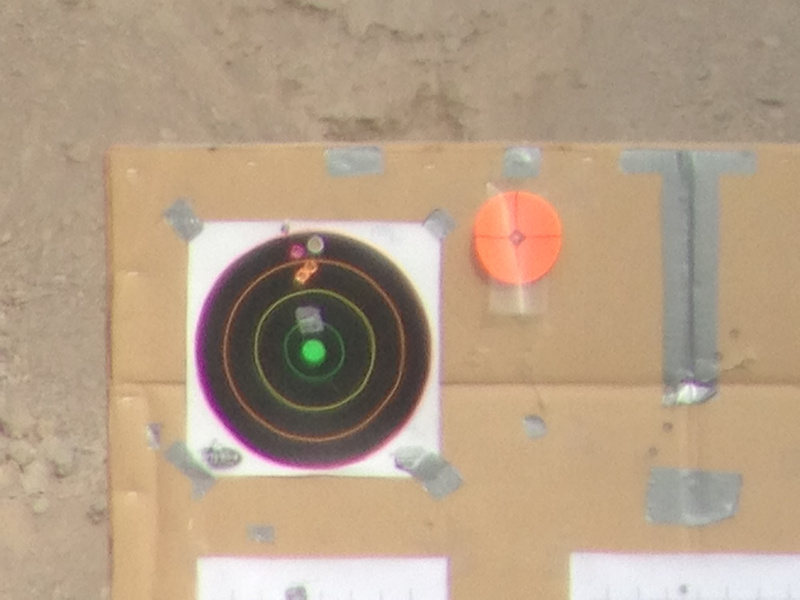 It is possible to clearly see even .22 caliber bullet holes in paper targets beyond 300 yards! 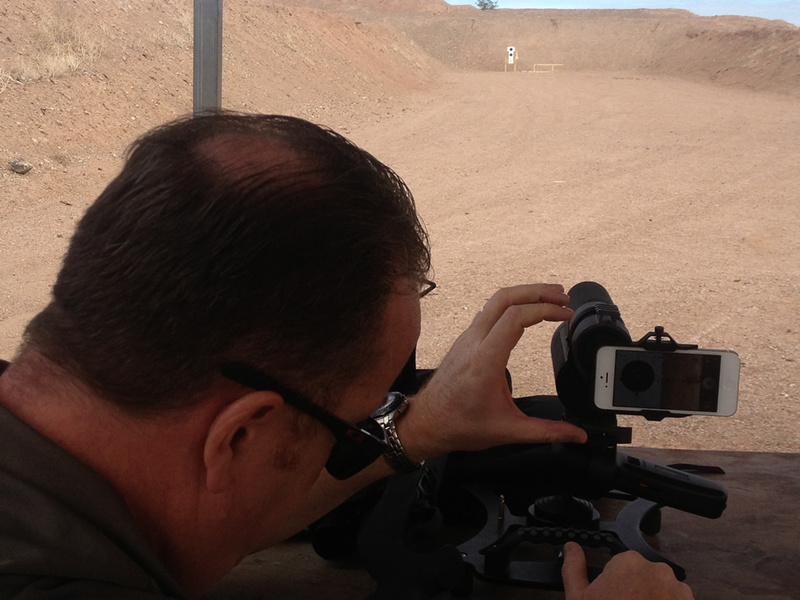 Attach a Smartphone directly to the rifle scope and take your best shot. 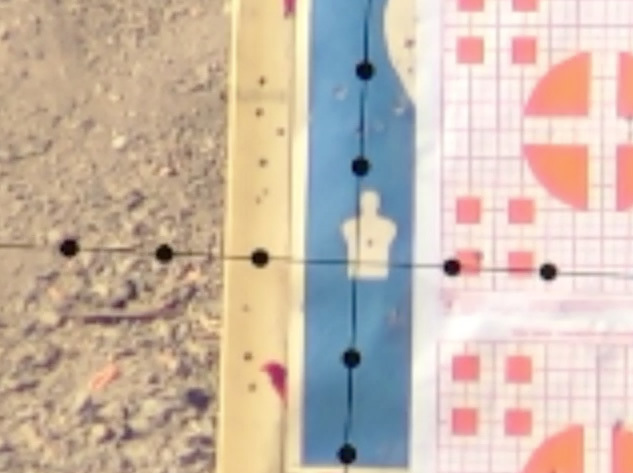 Now you won't need to go down range for every shot to check where your bullets are actually impacting the targets during the rifle zeroing process. 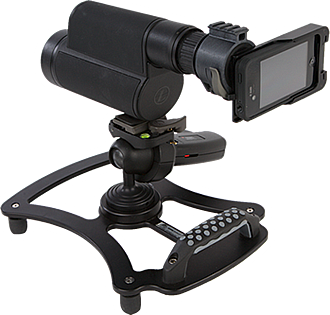 The small, lightweight design of the MINITS iWitness means that you can always have it with you anywhere in a backpack, bag or glovebox and be ready to capture superior imagery at a moments notice.